The List - Reconciliation, Part 2! 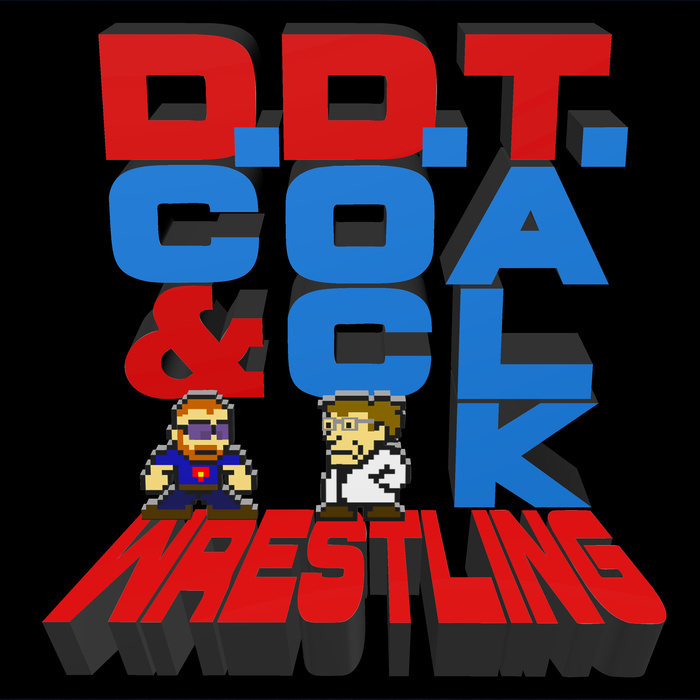 DC and Doc continue to reconcile The List, their ranking of the greatest wrestlers of all time! We read some e-mails and start going down the list piece by piece. Who will get our love and earn our derision? Find out today!